In just over a month from its launch, Xiaomi’s Redmi Note 7 series has reached the 1 million sale milestone in India. 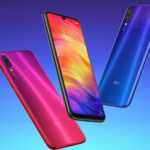 Xiaomi has revealed that the cumulative sales figure of Redmi Note 7 and Redmi Note 7 Pro has crossed 1 million in India. Not just India, the Redmi Note 7 lineup has reaped similar results for Xiaomi globally. At the beginning of April 2019, we reported how Xiaomi surpassed 4 million sale milestone globally indexing sale until March 29, 2019. 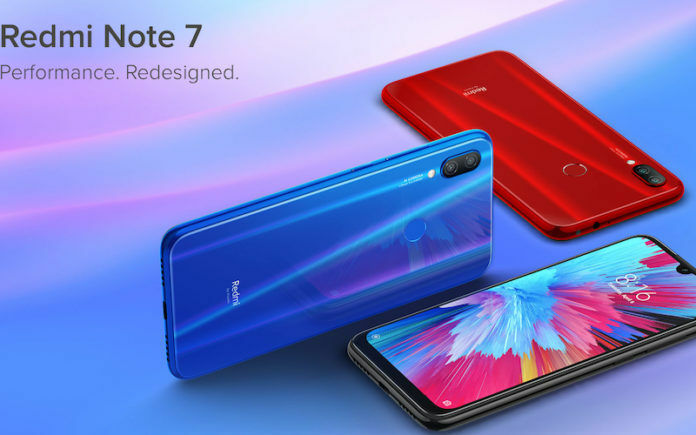 Xiaomi launched the Redmi Note 7 series in India, back in March 2019. Right from their debut, the Redmi Note 7 and Redmi Note 7 Pro smartphones managed to woo the Indian consumers. The thumping buyers’ turnout for each flash sale is proof enough of how these two phones have been first choices for many. 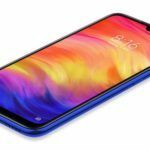 Among the two, the Redmi Note 7 Pro packs better specs and features. The highlight being the Sony IMX586 48-megapixel sensor. We recently reviewed the Redmi Note 7, and our verdict also titles it as the best budget phone. Check out our In-depth review by clicking here. The Xiaomi Redmi Note 7 Pro price in India starts at INR 13,999 for the 4GB RAM + 64GB storage variant and INR 16,999 for the 6GB RAM + 128GB storage variant. On the other hand, the Redmi Note 7 price in India starts at INR 9,999 for the 3GB RAM + 32GB storage variant and INR 11,999 for the 4GB RAM + 64GB storage model. The Redmi Note 7 Pro is available in Space Black, Nebula Red, and Neptune Blue color options while the Redmi Note 7 retails in Onyx Black, Sapphire Blue, and Ruby Red color variants. Both the phones are up for grabs via Mi.com, Flipkart and also Mi Home stores. 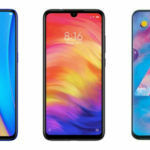 Although Xiaomi has managed to become one of the most preferred brands in the budget segment, the buyers get angered by the flash sale model followed by Xiaomi. We think after becoming a brand to resonate with, especially in markets like India, Xiaomi should strip the flash sale model altogether. Every time we publish a story on Xiaomi Redmi Note 7 series sale, we get comments dissing Xiaomi for sticking with the flash sale model. 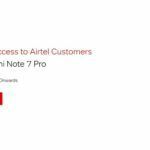 Many buyers even resorted to buying other phones as they couldn’t get the Redmi Note 7 after several attempts in the flash sale. We hope Xiaomi is listening to its fans in India. Also, one must ponder that the sales figure for the Redmi Note 7 series could have been even better if the company had it on open sale instead of the flash sale. 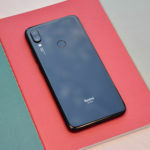 What are your thoughts on Xiaomi’s successful Redmi Note 7 series? Do you want Xiaomi to get rid of the flash sale model too? Share your thoughts in the comments below. Also, check out our YouTube video for the Redmi Note 7 below. This is a fake flash sale. Xiaomi is fooling all Indians with these flash sales. 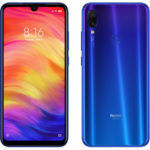 I am one of those who wanted to buy the Redmi Note 7 Pro in flash sales but couldn’t buy it as the phone used to go out of sale within a few seconds. If they don’t have it in stock then what is the reason manufacturing phones when Xiaomi doesn’t want to sell its phones to consumers? I tried to buy phone in six flash sales but couldn’t buy. I bought Nokia, Samsung, and Motorala phones and didn’t face any problem while buying. In conclusion, Xiaomi is playing with the people’s emotion and it needs to be rectified or else these tricks will cause problems to Xiaomi in the future. The concept of flash sale is horrible & pathetic. Don’t know why Xaomi sticks to it as it is losing customers through these flash sales. In today’s world, every day new mobiles are getting launched with minor changes in features & people is simply switching to other mobiles if Redmi is not available, no matter how good it is. So this way Redmi is losing on potential customers. When people are interested in buying they are not selling.